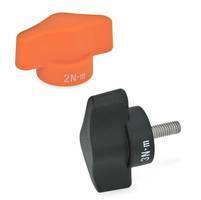 The EN 5320 Plastic Torque Limiting Wing Nuts are offered in either a black matte or orange matte finish. 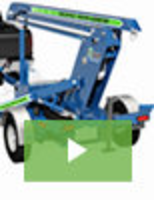 The units are used in application where the manually applying torque is limited. 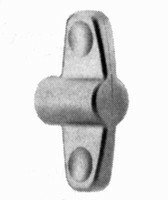 The nuts trigger an ‘over-engagement’ when the specified torque is reached and ensures the maximum permissible torque is not exceeded and are temperature resistant up to 176°F. Wing Nuts are made of stainless steel. 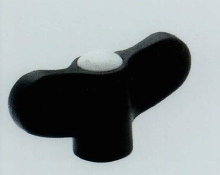 Offered in blank, tapped, and tapped through hole versions, Wing Nuts have hot stamped, matte shot-blasted finish. They feature slight dimple on ends to permit better grip and provide increased finger contact area. For certain minimum quantities, blank version can be tapped or reamed in inch or metric sizes to meet customer requirements. 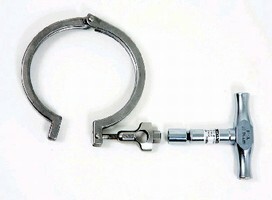 Clamp Assembly offers corrosion resistance. 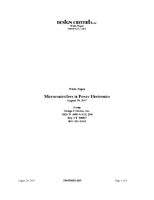 Featuring 3/8-16 in. 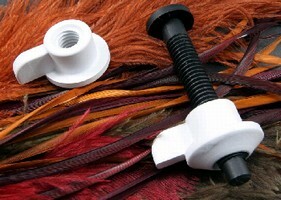 thread, Toilet Seat Nuts and Bolts are molded in corrosion resistant plastic to prevent damage from cleaning substances. Crown on nut centers bolt and nut in bowl seat attachment hole, minimizing possibility of nut becoming loose. Wing design enables nut to be tightened by hand. Nut is molded in natural color and bolt is molded in black. Wing Nuts resist solvents, oils and grease.